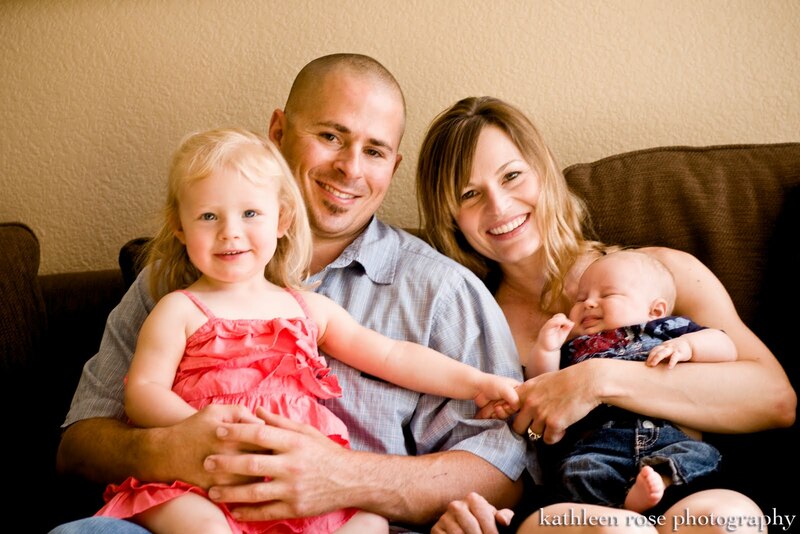 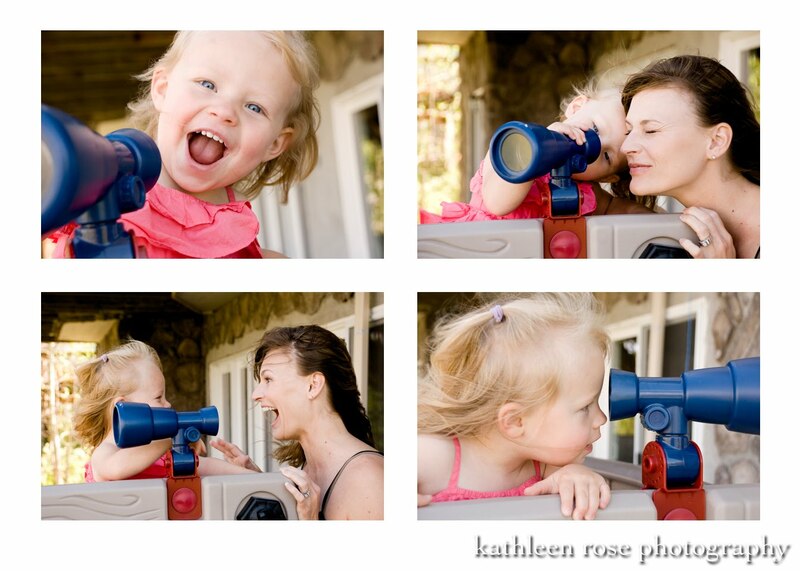 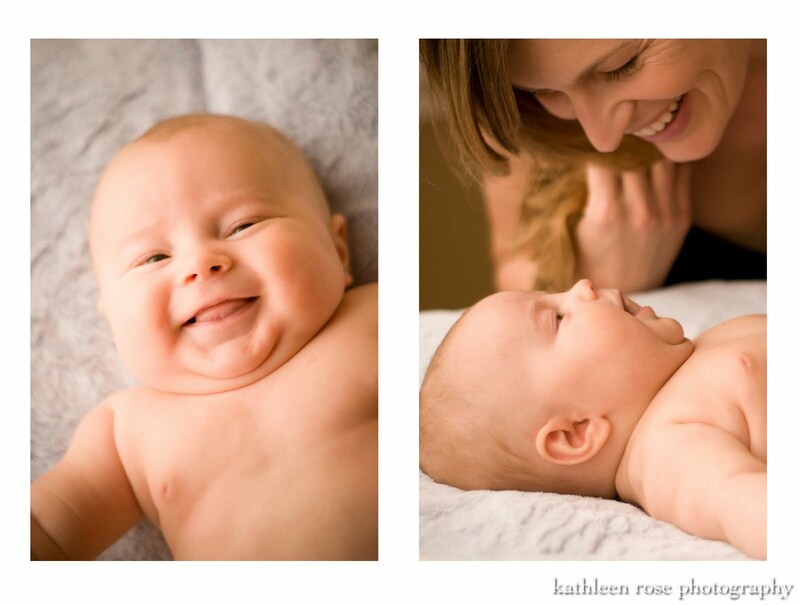 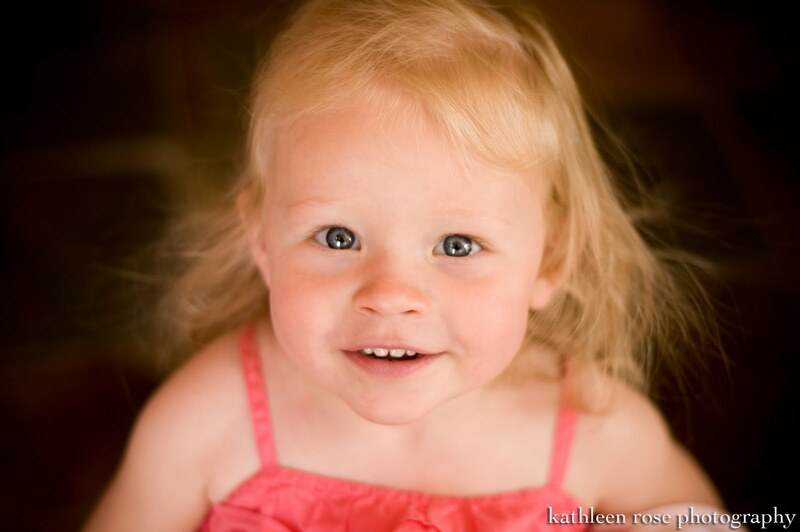 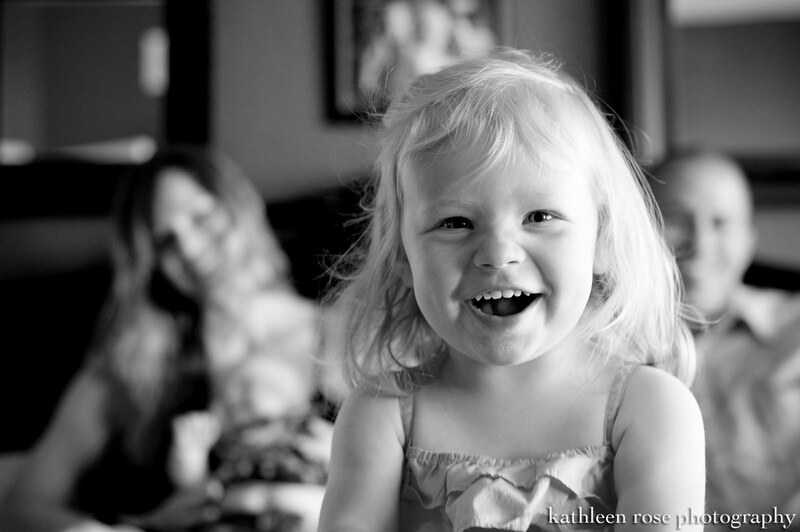 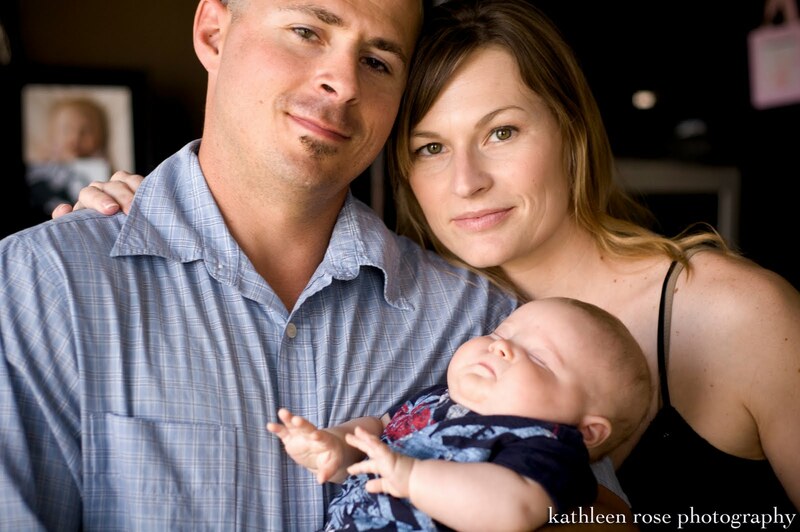 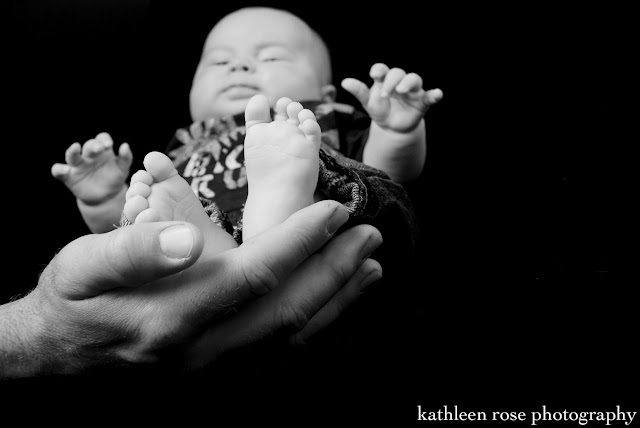 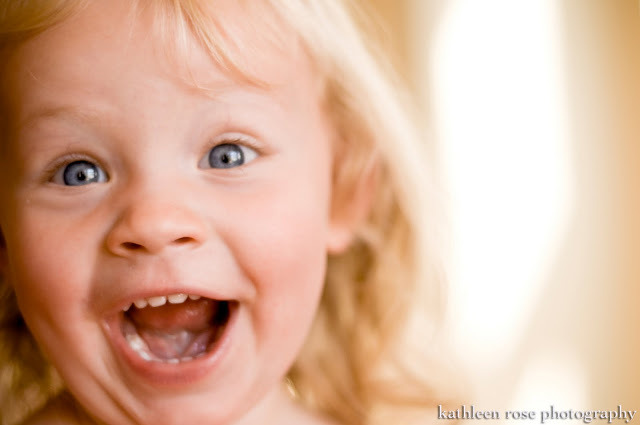 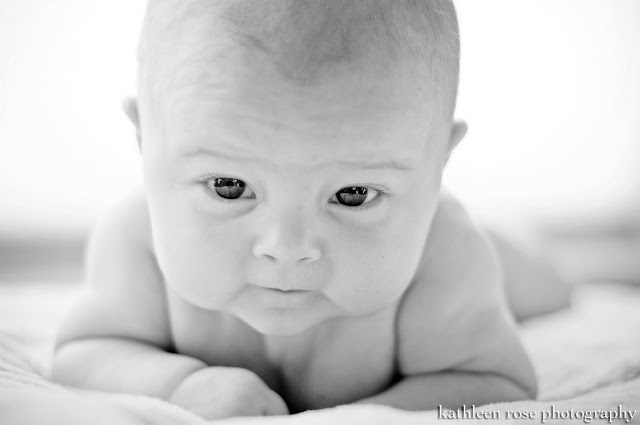 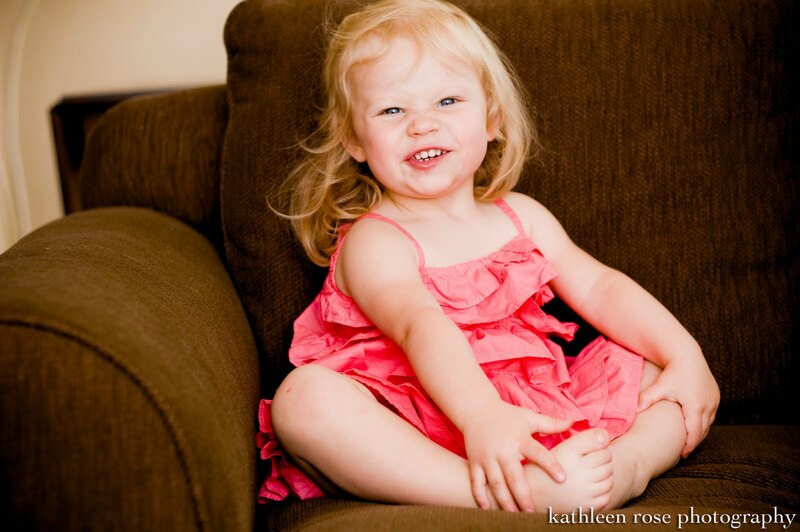 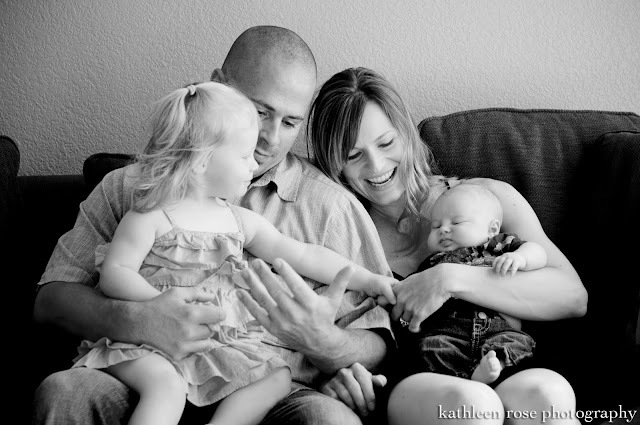 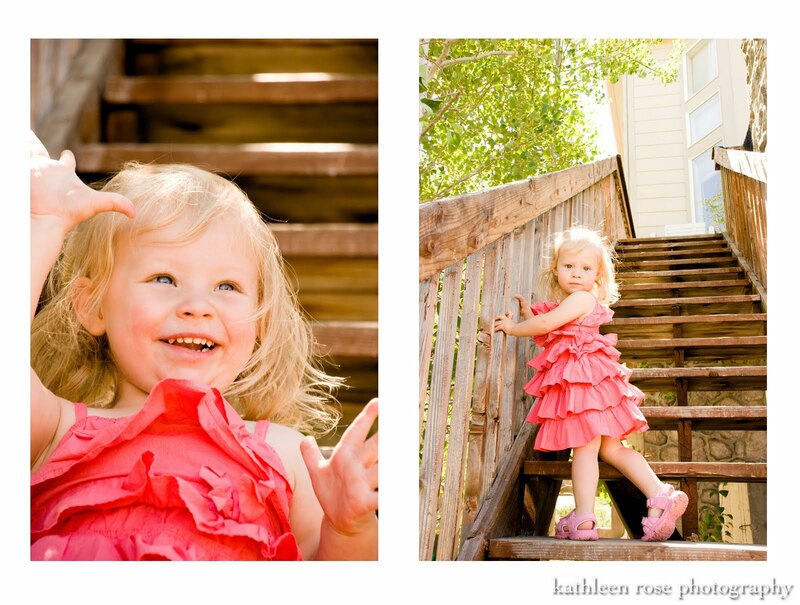 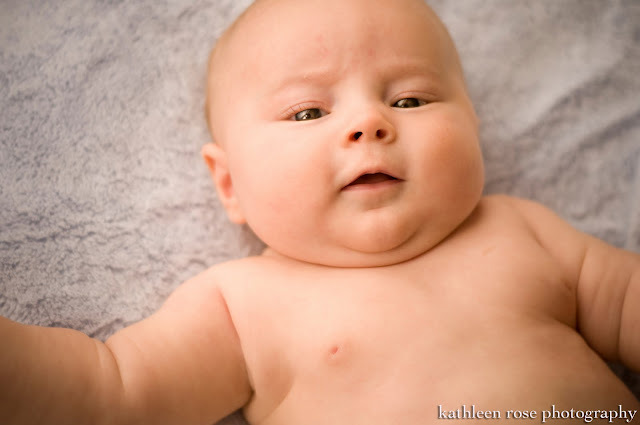 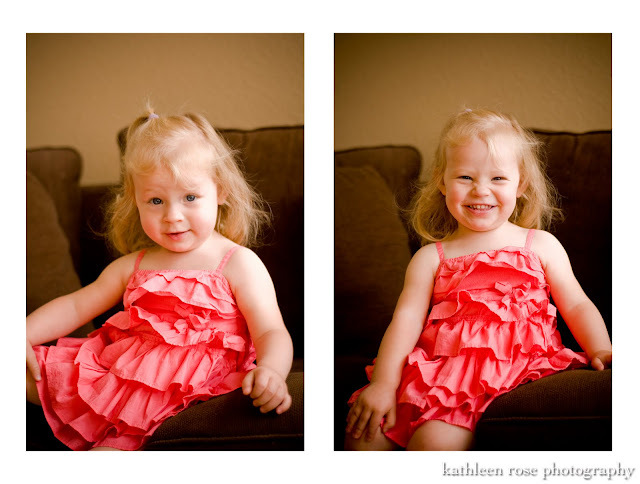 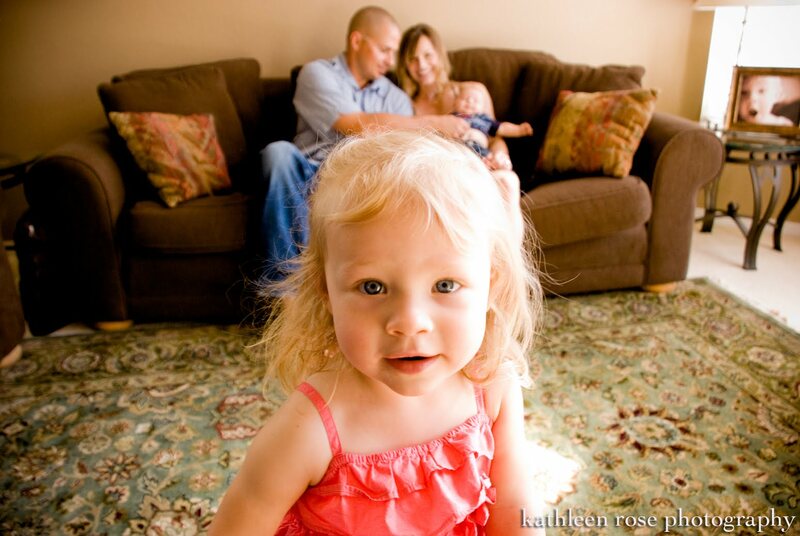 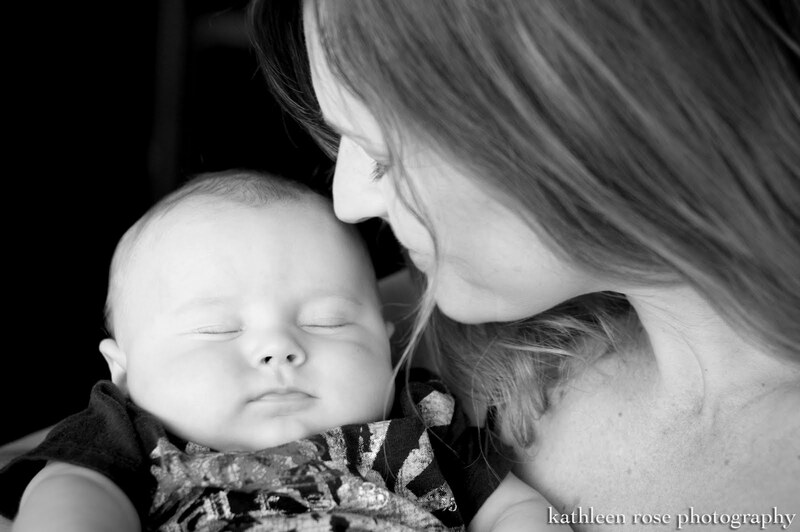 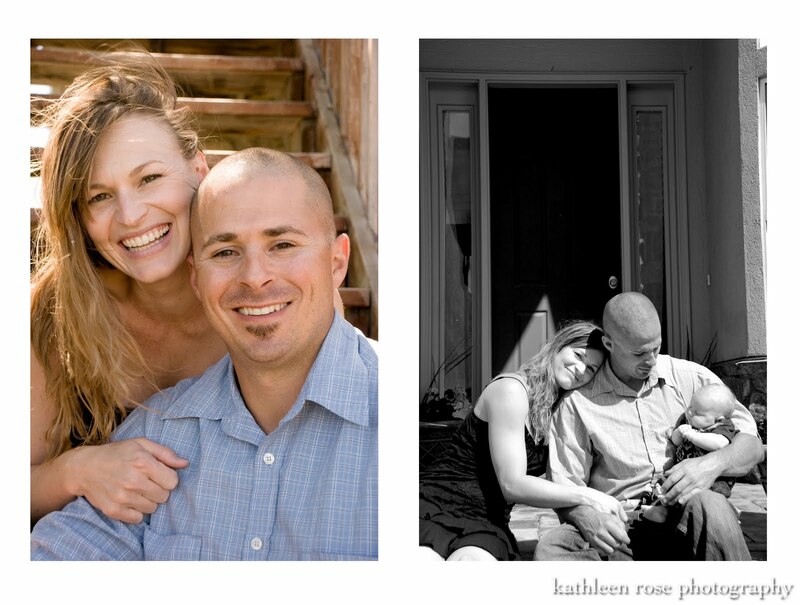 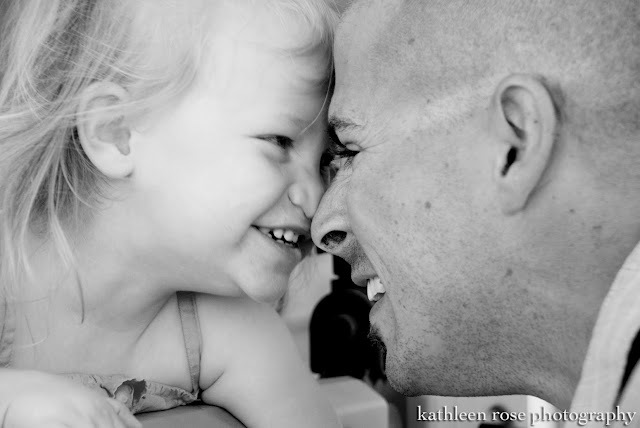 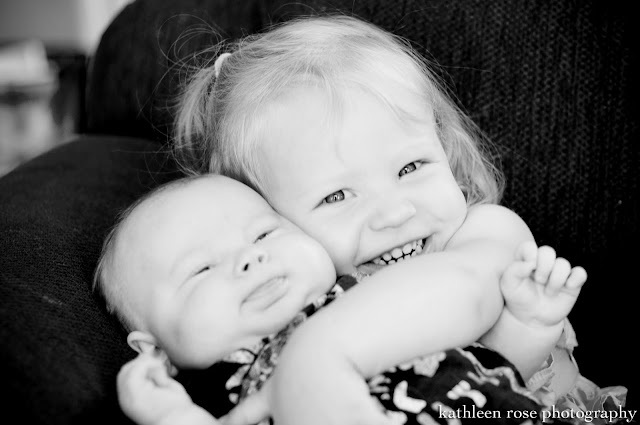 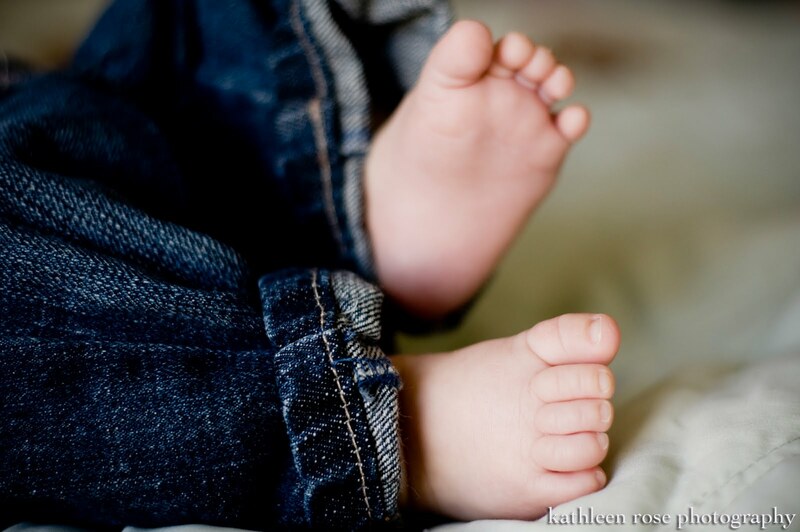 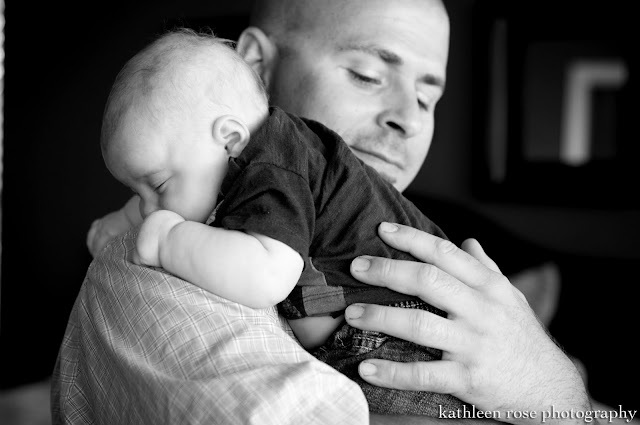 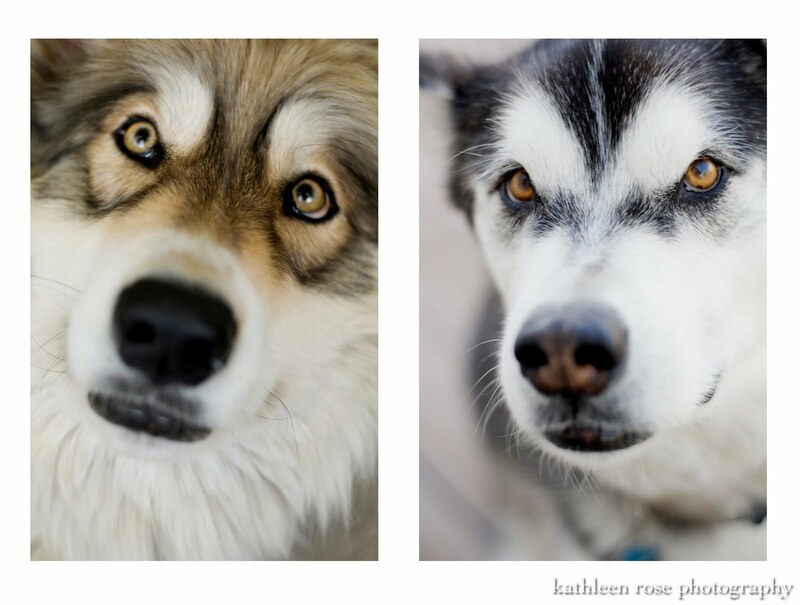 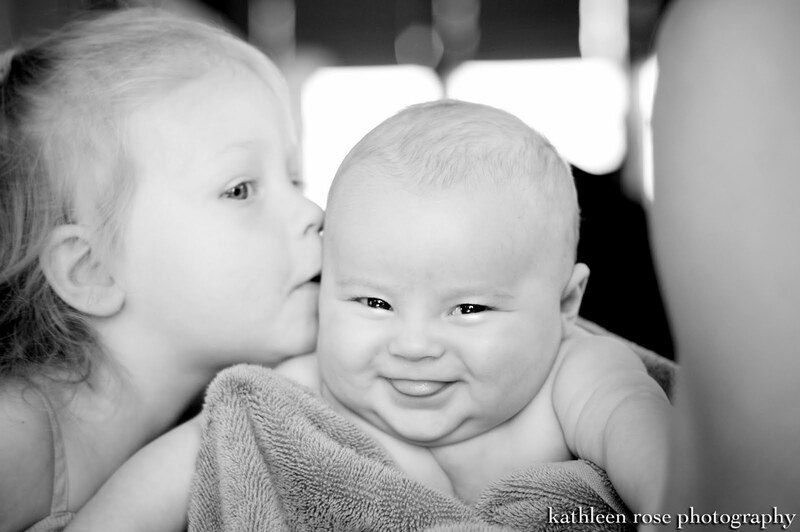 Kathleen Rose Photography Blog: Denver Family Photography: The T Family! 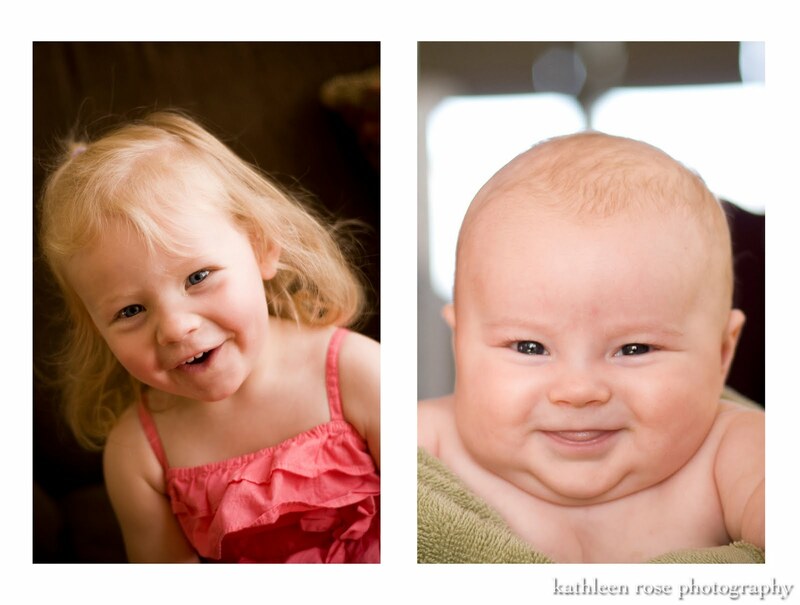 One of my favorite things about being a photographer is that I get to see my clients again and again. 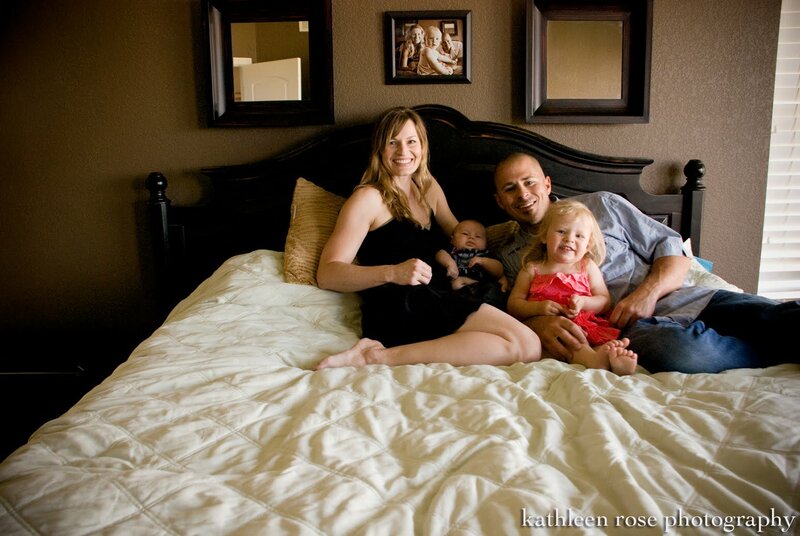 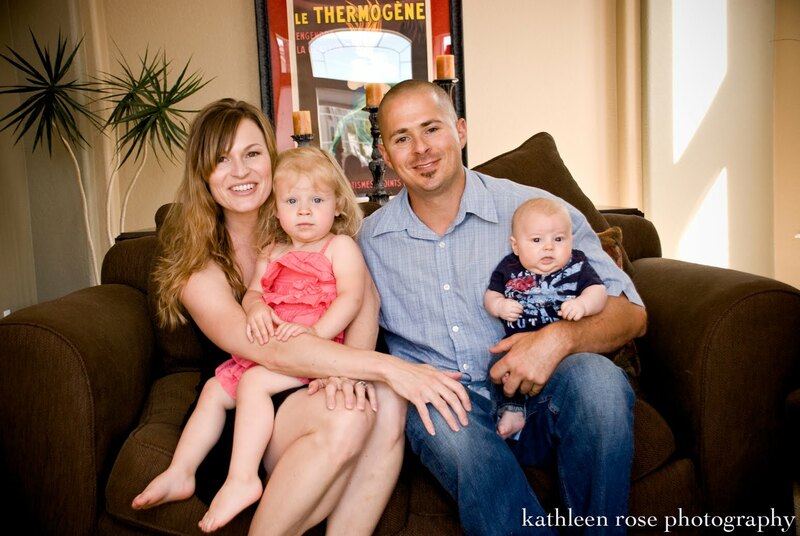 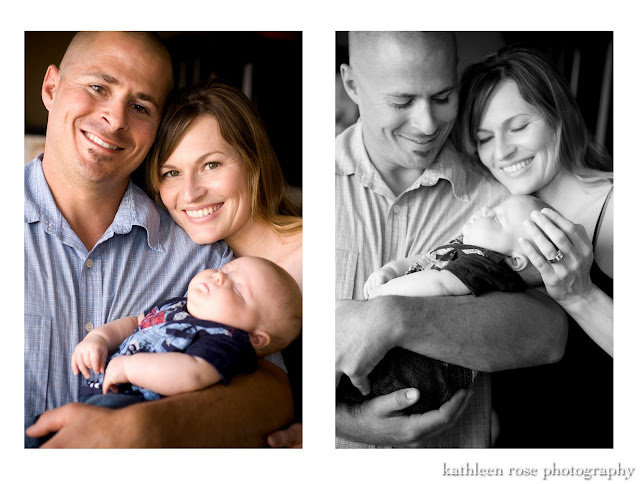 I photographed this great family last year and now they have a new baby boy! 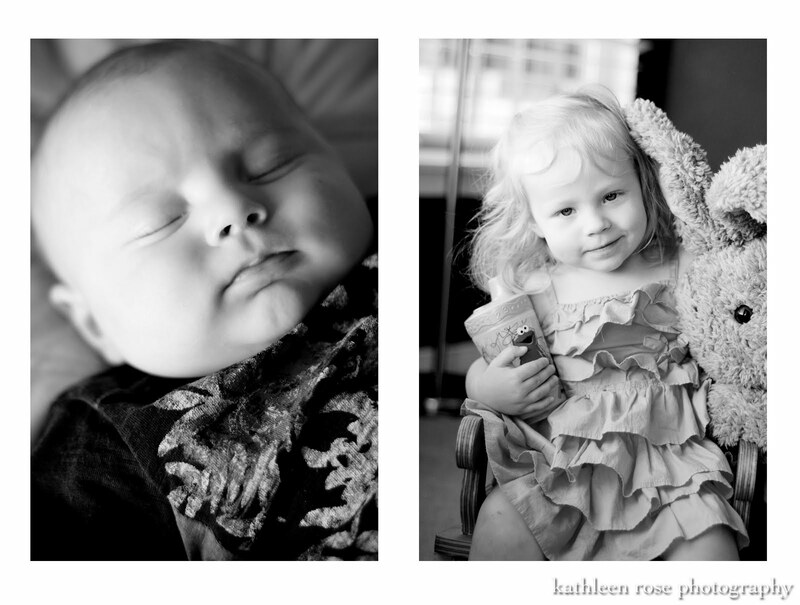 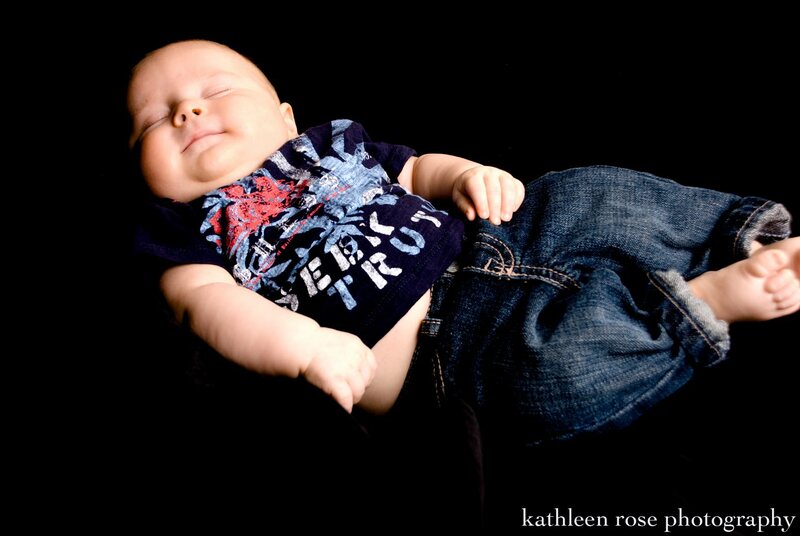 So many changes in a year - what a great way to celebrate a new addition to a family than with new family portraits. 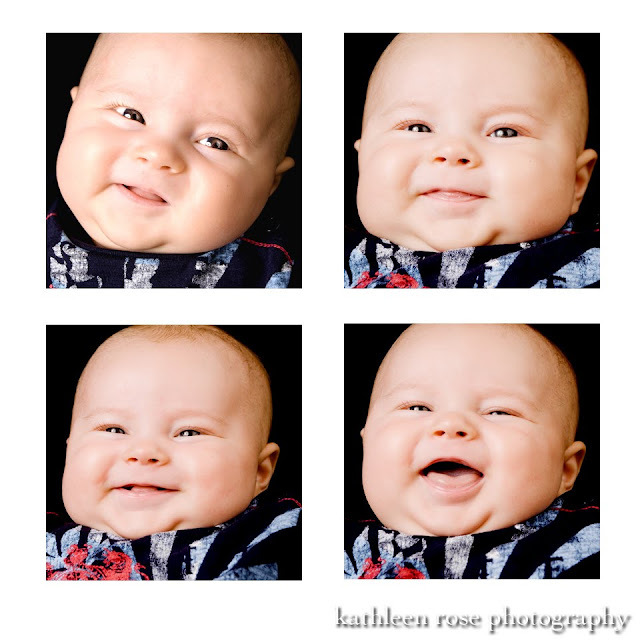 Their little girl Kole has a ton of personality and has the best facial expressions - I think her little brother will be the same way!